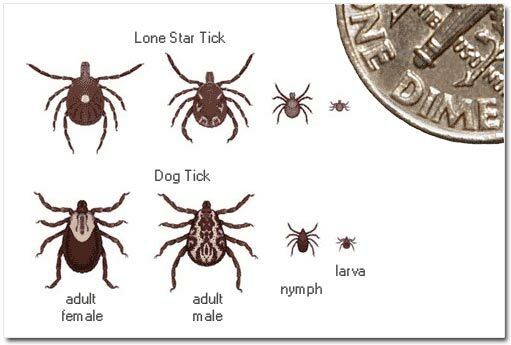 Make Your Own Tick Repellent! Place all ingredients in a spray bottle and shake. Spritz on socks, sneakers/hiking boots, ankles and legs at a minimum and consider other exposed skin. Click here for other options of essential oil repellents. Please do your own research on quality and purity and safety for use on young children. I am not responsible for any adverse reactions. Categories: Uncategorized | Tags: tic repellents, Tics | Permalink.